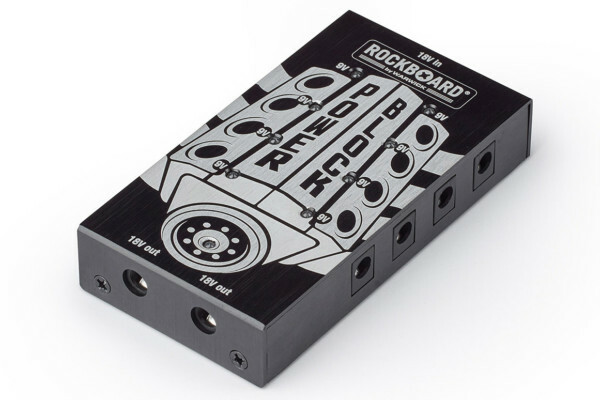 Warwick’s Rockboard brand has released a new set of pedal connectors aimed at keeping the connection between your pedals as short as possible. 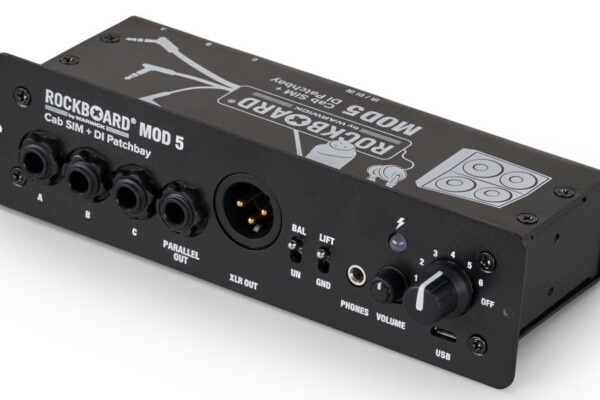 The new compact connectors come in three versions – S-Connectors, N-Connectors, and Z-Connectors – each designed to fit your pedal setup. Each model comes in gold, nickel, or black colors with 1/4-inch connectors. 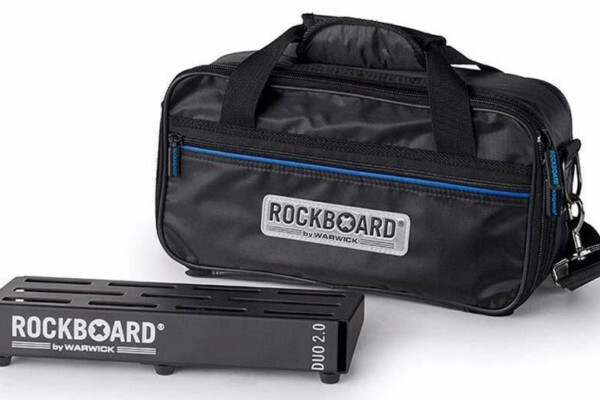 The new Rockboard Pedal Connectors will be available between $5 and $15.